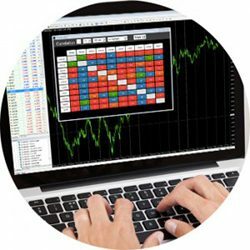 MT4 Genesis is a comprehensive suite of MT4 trading tools to enhance the power of your standard MetaTrader 4 platform and works on Forex, Indices & Commodities. Over the last 10 years of providing MT4 to clients around the globe, we identified a handful of key MT4 add-ons which would greatly assist our traders in using and maximising how they place trades, manage risk and look for new trading opportunities within MT4. 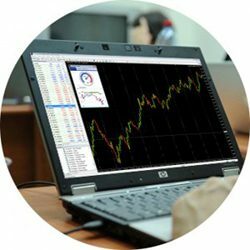 MT4 Genesis is a series of expert advisors (EAs) which can be easily applied to your live MT4 trading account with a few mouse clicks. 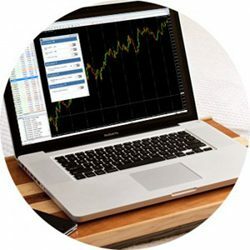 Upgrade your MT4 trading experience today. To find out more about MT4 Genesis, click on the links under the images below to access our short videos showcasing each tool. 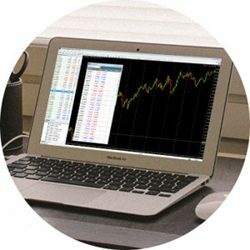 Easily manage your trades and your trading account with the Terminal Window. 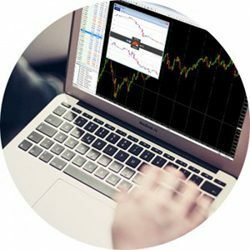 Add the Mini Terminal to organise your charts and access trade management tools directly from your charts. 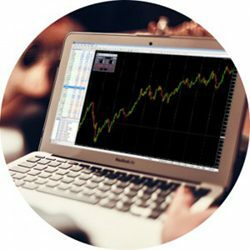 Get market insights and track market sentiment with the Sentiment Indicator. Spot new trading opportunities and cut down on money management errors with the Correlation Trader. Never miss the start of a trading session with the interactive Session Map. 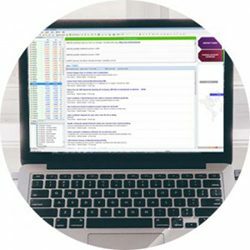 Keep your trades in view while running other tasks and applications on your computer with the Market Manager window. Use the powerful Alarm Manager trade notification tool which can also trade automatically for you. Stay up­-to-­date with your favourite news feeds, gain insights from traders on Twitter and view the Economic News Calendar all in the same space. Visualise correlation scores and the strength of specific patterns without any separate spreadsheets with the Correlation Matrix. Ready to experience the flexibility of MT4 Genesis today and use the same tools our most experienced traders rely on every day? Fund your new account with $500 or more. Note: For existing account holders with a balance of $500 or more, please contact the support team to arrange access. Once you have opened your live MT4 trading account and funded with $500, you are ready to gain access. To gain access simply Opt-in here and fill out the short form. 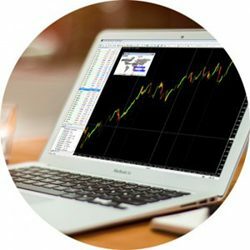 Our team will then provide all the details necessary to activate MT4 Genesis on your MetaTrader 4 platform.